Who makes the ESPNcricinfo XI for the Big Bash? 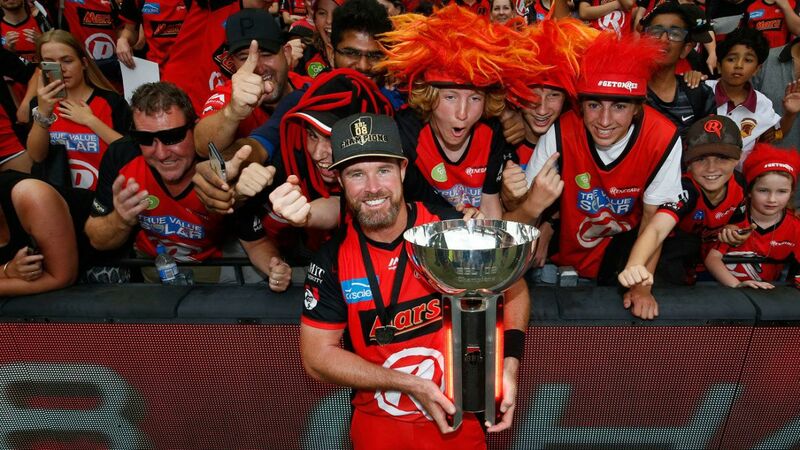 How did Melbourne Renegades pull that off? Aaron Finch makes a tricky catch after Vince slices his shot into the sky.